In a resolution adopted on Tuesday by 111 votes to 8, with 1 abstention, Members of the European Parliament’s Committees on Foreign Affairs and Environment says heavy fuel oil should be banned from all ships navigating Arctic waters. If put into force, such a ban would dramatically increase the costs of sailings to Arctic Norway, Iceland, Greenland, Russia, Canada, Alaska and trans-Arctic shipments between Europe and Asia via the Northern Sea Route. Light crude oil is far more expensive than HFO. Heavy fuel oil has more negative environmental impacts because when burned, emissions sulphur dioxide, nitrogen oxide and black carbon is much higher. A spill with heavy fuel oil in Arctic waters could cause disastrous consequences for marine life, sea mammals and birds because it emulsifies on the ocean surface and is extremely difficult to clean up. The EU resolution will be put to a vote by the full Parliament on March 2. 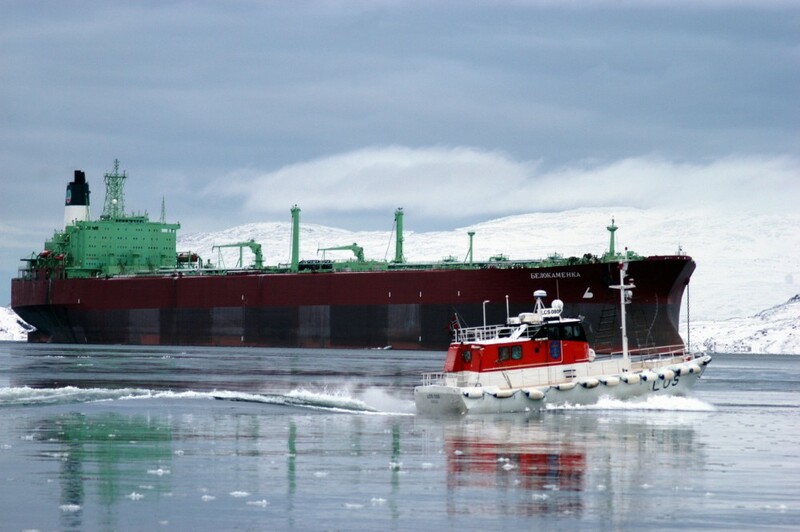 Both the commission and member states are asked to actively facilitate both the ban on use of heavy-fuel oil and carriage of such fuel on all vessels sailing the Arctic. The parliamentarians asked the commission to include the environmental and climate risks of the use of heavy fuel oil in its story on the risks that the increase in navigation of the Northern Sea Route would bring. It is expected that new trade routes will opens up between Europe and Asia as the Arctic sea ice melts away in a speed few climate researchers ever have predicted. Last week, CEO Daniel Skjeldam with the Norwegian cruise-liner Hurtigruten said at the Arctic Frontiers conference in Tromsø that it is high time to ban heavy-fuel oil in the Arctic. “The use of heavy fuel oil (HFO) has already been banned in the Antarctic, now it’s time to ban it in the Arctic as well,” Daniel Skjeldam said and called on his own business-colleagues to take responsible actions. A spill that damaged the with the black, thick and smelly oil would be a worst case scenario for the region’s tourism industry. “If heavy fuel oil is spilled in cold Arctic waters, it will have larger consequences than anywhere else. The Arctic deserves sustainable growth and innovation, and the industry needs to move first,” Skjeldam said.